The Avengers: Endgame are bringinig all the characters back, or so we have heard. 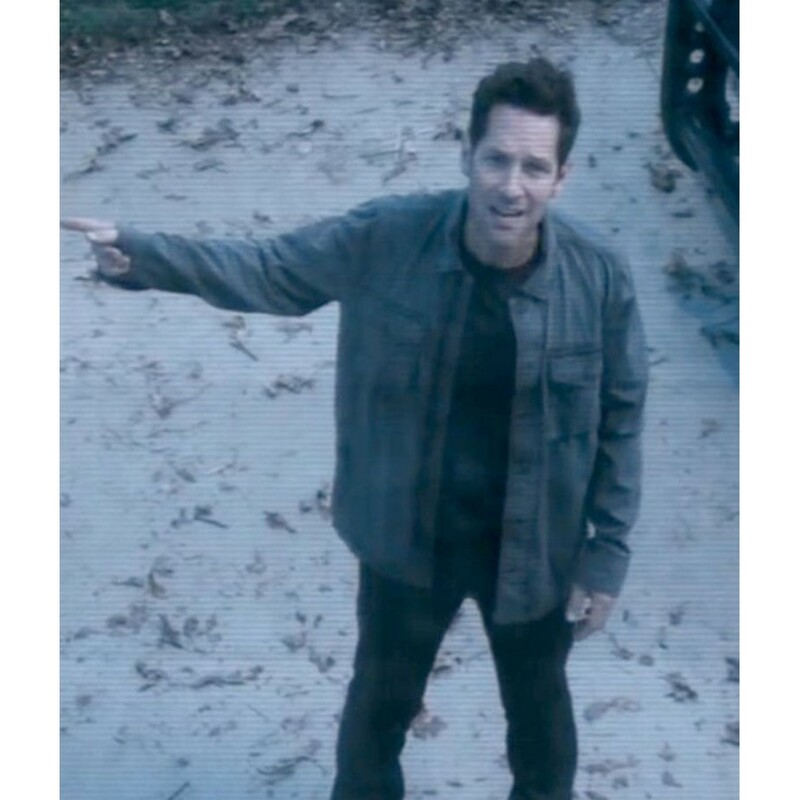 It was the biggest teaser when they showed Ant-Man on the doorstep of the Avengers’ HQ. The fans are now even more excited and we are too. 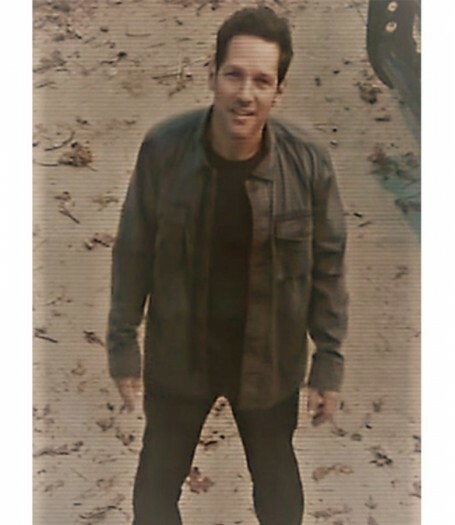 Therefore, the Avengers Endgame Scott Lang Jacket is made. 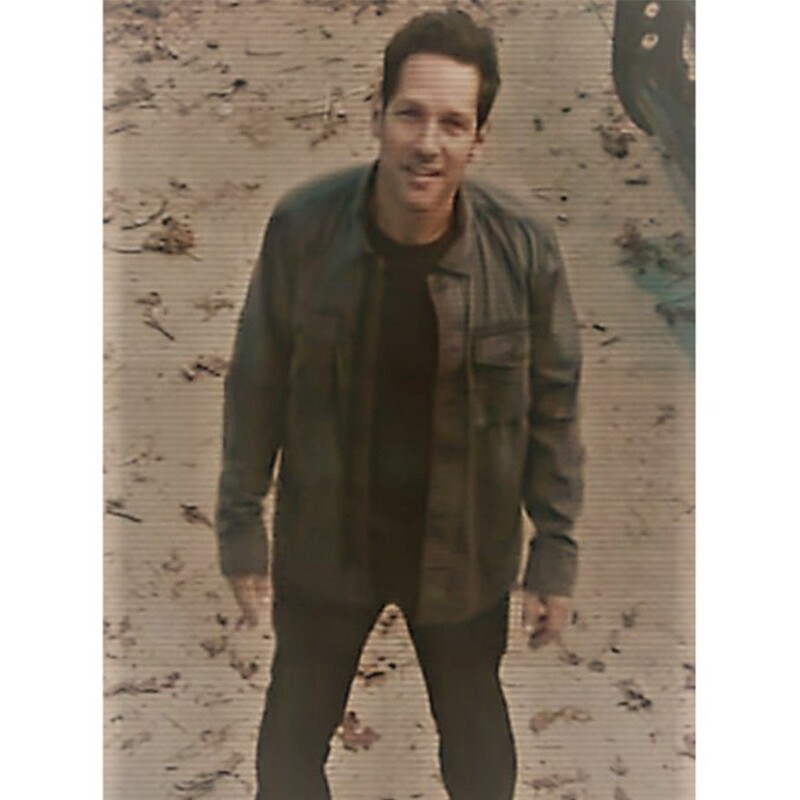 To create the Avengers Endgame Scott Lang Jacket, cotton fabric is used. The multi-purpose wear can be quite comfortable because of the lining of viscose under the main material. It is available in grey and has a slightly distressed finish to it. There are plenty of pockets on the outerwear to make it a convenient attire for your daily wear. A classic style collar and button closure is featured.